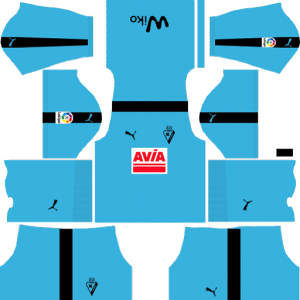 How To Download SD Eibar Kits for DLS: Are you still searching for Dream League Soccer SD Eibar kits and logo URL? Now the good news is, fans of the football game Dream League Soccer can now download the new released DLS 512×512 Kits and Logo URL for your Sociedad Deportiva Eibar Team and enjoy the game. Sociedad Deportiva Eibar shortly called as SD Eibar is a Spanish football club based in Eibar, Gipuzkoa, in the autonomous Basque Country. 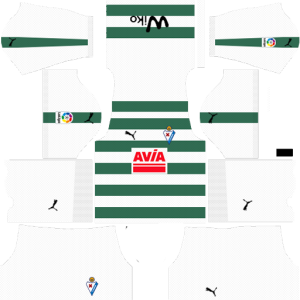 The SD Eibar FC Founded on 1 January 1940, the team currently plays in La Liga, having been promoted to the top tier of Spanish football for the first time in 2014. This team plays in claret and blue shirt with blue shorts, holding home games at the Ipurua Municipal Stadium. Sociedad Deportiva Eibar is a fan-owned club, with more than 10,000 shareholders from 69 countries all over the world. 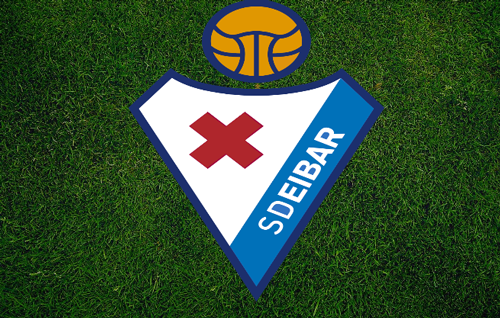 Full Name: Sociedad Deportiva Eibar, S.A.D. If you’re a big fan of DLS SD Eibar Team, these kits are for you. 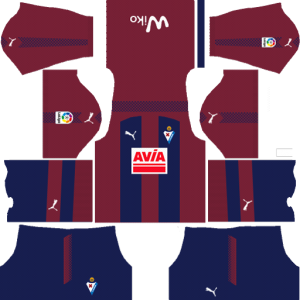 Download Sociedad Deportiva Eibar Kits and logo for your team in Dream League Soccer by using the URLs provided below. 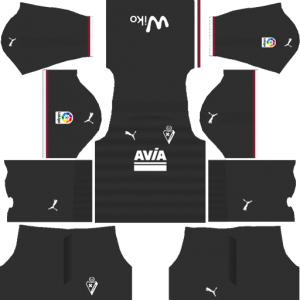 To download Sociedad Deportiva Eibar kits and logo for your Dream League Soccer team, just copy the URL above the image, go to My Club > Customise Team > Edit Kit > Download and paste the URL here. If you have any request, feel free to leave them in the comment section.